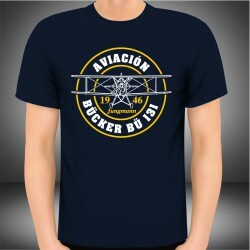 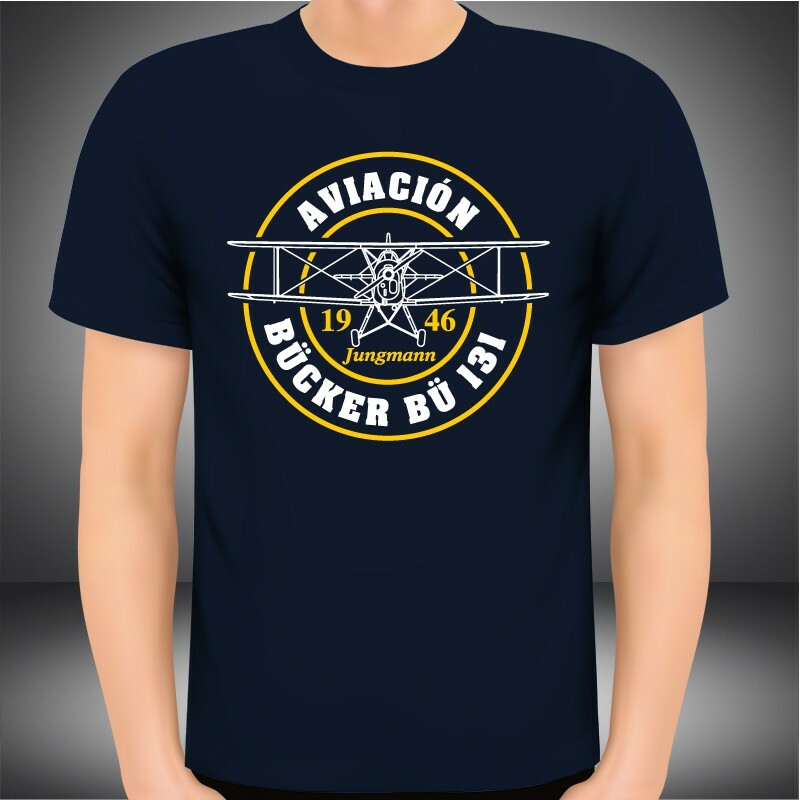 T-shirt of short sleeve in Navy blue color. 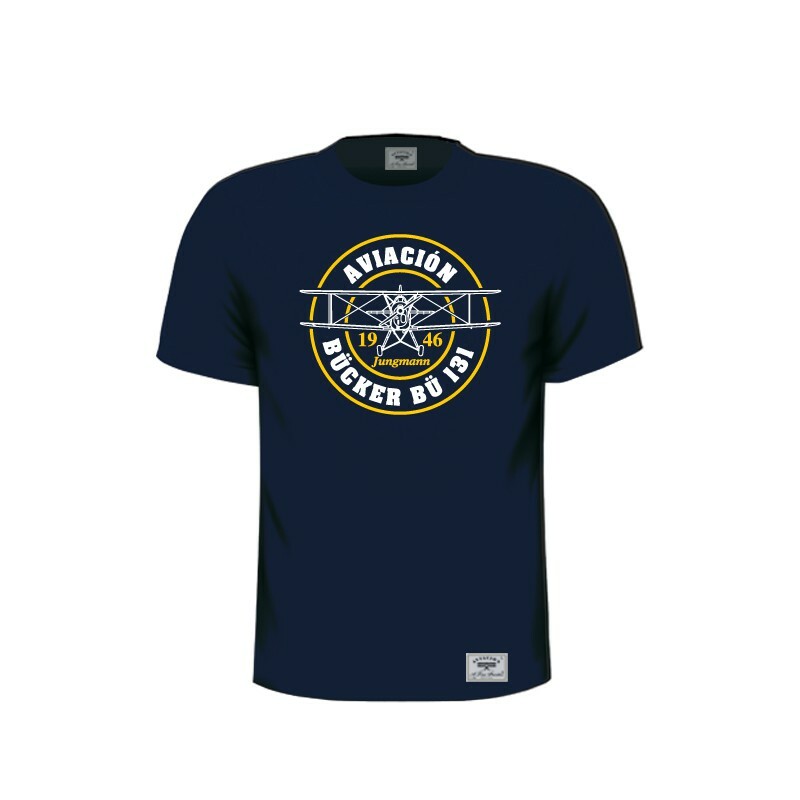 Made in cotton of very high quality. 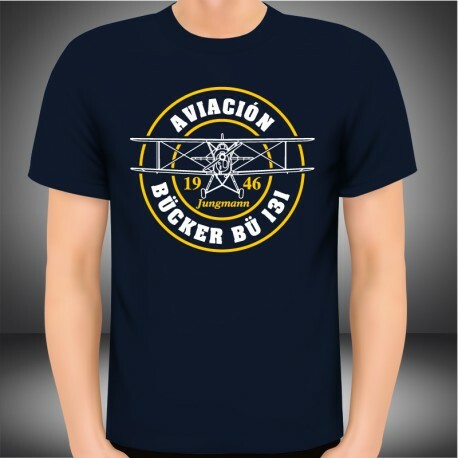 Designed with the plane German trainer of the 30.